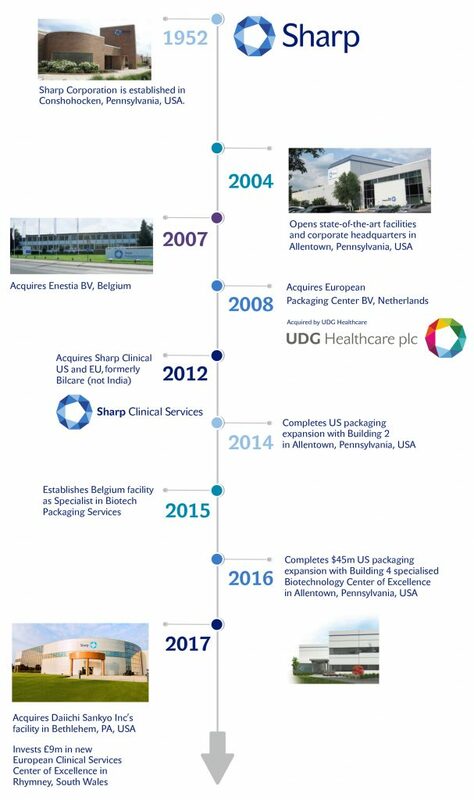 Sharp is our global brand name and it represents the two groundbreaking divisions of our business: Sharp Packaging Solutions and Sharp Clinical Services. Together, we create the best quality products and services for our clients worldwide. Sharp Packaging Solutions is a global leader in the commercial packaging market, providing cutting-edge contract services, including serialisation, to the biotechnology and pharmaceutical industries. Sharp Clinical Services specialises in clinical supply chain services, working both locally and globally to get our clients’ products to their customers quickly, safely and cost-effectively.